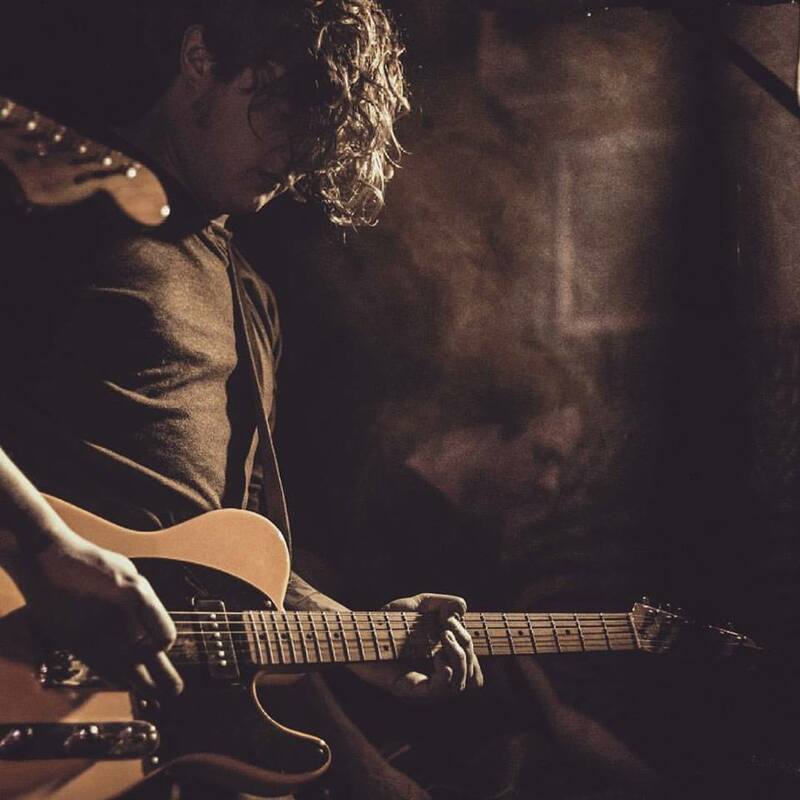 Lucas Swart needs no introduction in local alternative music circles. He played in a lot of bands before such as Lua Union, Pretty Blue Guns, The Violent Free Peace and The Very Wicked, but currently he is the guitarist, vocalist and song writer for the band, Dangerfields. We chat about growing up in a household filled with music and renowned musicians; dealing with severe health issues; his bands and projects and many more.